Publicis Groupe has appointed Guillaume Herbette as CEO of MSLGROUP and executive vice president of Publicis Worldwide, effective 24 August. Herbette, who currently serves as global vice chairman of operations at FleishmanHillard, will succeed Olivier Fleurot, who moves into an SVP role within Publicis Groupe. In his role as CEO of MSLGROUP, Herbette will be responsible for overseeing all MSLGROUP entities, including the global events offering through Publicis Live, PBJS and Publicis Events, as well as strategic communication consultancies such as Kekst & Company, CNC and JKL. As well as leading MSLGROUP, Herbette is also tasked with partnering with Sadoun to create more seamless ways of working with all Publicis Groupe brands – such as Leo Burnett , Saatchi & Saatchi, BBH, Starcom Mediavest Group, ZenithOptimedia, Publicis.Sapient and Publicis Healthcare Communications Group – to enhance the client offering across the communications spectrum. Herbette brings over 25 years of relevant experience to his new role. After joining FleishmanHillard in 1998, he assumed jobs of increasing responsibility throughout the Europe , Middle East and Africa region. He later served as chief operating officer for the firm’s US Eastern and Western and Canada regions. He then assumed his Vice Chairman duties in 2010. In that role, he was responsible for FleishmanHillard’s overall operations and growth. Throughout his career, Herbette spent more than 10 years in the US. Herbette commented: “This is a terrific opportunity that any leader would welcome. I am confident that with our talented team of communications professionals, I will build on the progress that Olivier achieved over the past six years. 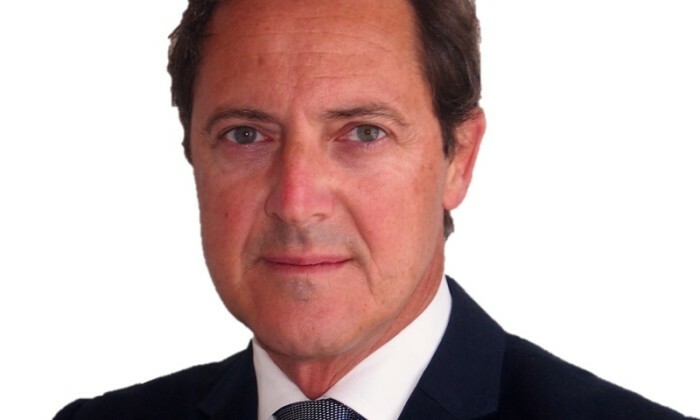 Herbette began his career with PwC in 1991, in the company’s Paris office. From 1995 to 1998, he was part of the global professional services firm’s corporate finance group in New York , where he gained extensive experience in transactions, including mergers and acquisitions. If viewers don’t view your content, how will they engage with your brand?.. A Facebook spokesperson explained that its community standards prohibit organisations and people to promote hatred and violence ag..